The Oscars blew it big time Sunday night. 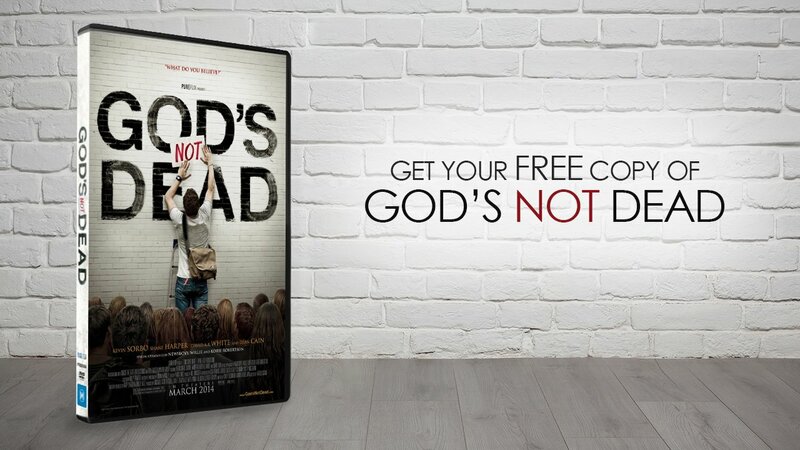 They not only goofed up the Award for Best Picture, they also picked one of the year’s worst movies. Although the Oscars did have a few good picks, ultimately the best thing to do is to forget the entire Oscar ceremony, and Jimmy Kimmel’s partisan political jokes, and cast your thoughts toward the Easter Sunday, April 16th, telecast of Movieguide®’s family-friendly, 25th Annual Faith & Values Awards Gala featuring Movieguide®’s 2017 Report to the Entertainment Industry. 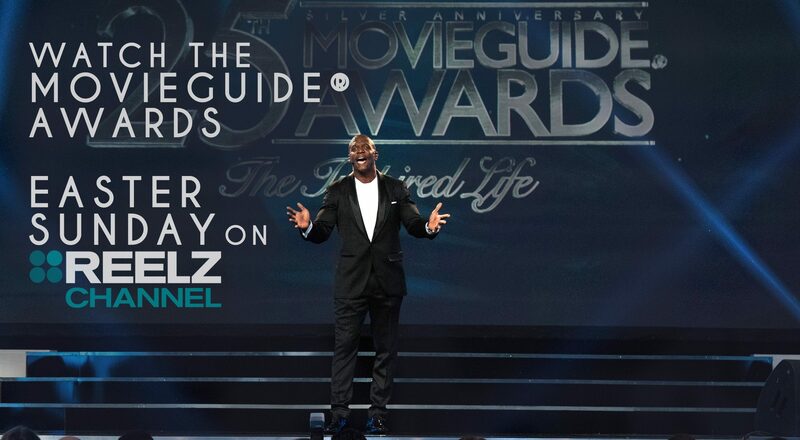 Unlike the Oscars, the Movieguide® Awards, which will air April 16 at 5 pm Eastern Time and 2 pm Pacific Time on the REELZChannel, honors the Good, the True and the Beautiful found in movies and television. A packed house of Hollywood stars and celebrities joined with top Hollywood executives, producers, filmmakers, and television artists to celebrate the most inspiring, family-friendly movies and television programs of 2016 at the 25th Annual MOVIEGUIDE® Faith & Values Awards Gala and Report to the Entertainment Industry. The event was held in the sparkling Grand Ballroom of the Universal Hilton Hotel near the heart of Hollywood. “The Inspired Life” was the theme for the evening, which proved that movies and television programs drove uplifting, enduring entertainment, and financial success. The Movieguide® Awards honors the Ten Best Movies for Families., the Ten Best Movies for Mature Audiences, the Epiphany Prizes for Inspiring Movies & TV, the Bradley Foundation Faith & Freedom Awards for Presenting Positive American Values in Movies & TV, the Grace Awards for Inspiring Performances in Movies & TV, and the Kairos Prizes for Spiritually Uplifting Screenplays sponsored by Pure Flix Streaming. A highlight of the Awards Gala was Movieguide®’s presentation of a Lifetime Achievement Award for Communicating and Living the Good News to The Rev. Pat Robertson, founder of the Christian Broadcasting Network, The Family Channel, Regent University, and Operation Blessing. On the red carpet before the presentation, Mr. Robertson talked about receiving the award. Getting back to the Oscars, Moveguide® was pleased to see HACKSAW RIDGE get a couple awards. The choice of ZOOTOPIA as Best Animated Film was also a good decision. The evening belonged, however, to Viola Davis, winner of the Best Actress in a Supporting Award for her performance as the long-suffering Christian wife of a troubled, bitter man in FENCES, directed by Denzel Washington. Davis gave the most heartfelt speech of the evening and was one of the few winners who honored God from the stage along with the usual family members and professional colleagues.